Writing a professional resume and writing a cover letter is vital in any job search. Both can speak volumes about your experience and personality but networking events are an even more effective way of displaying your qualities. Search your local area for business networking events. After all there isn’t much value in meeting an employer that is based hours away from your home. 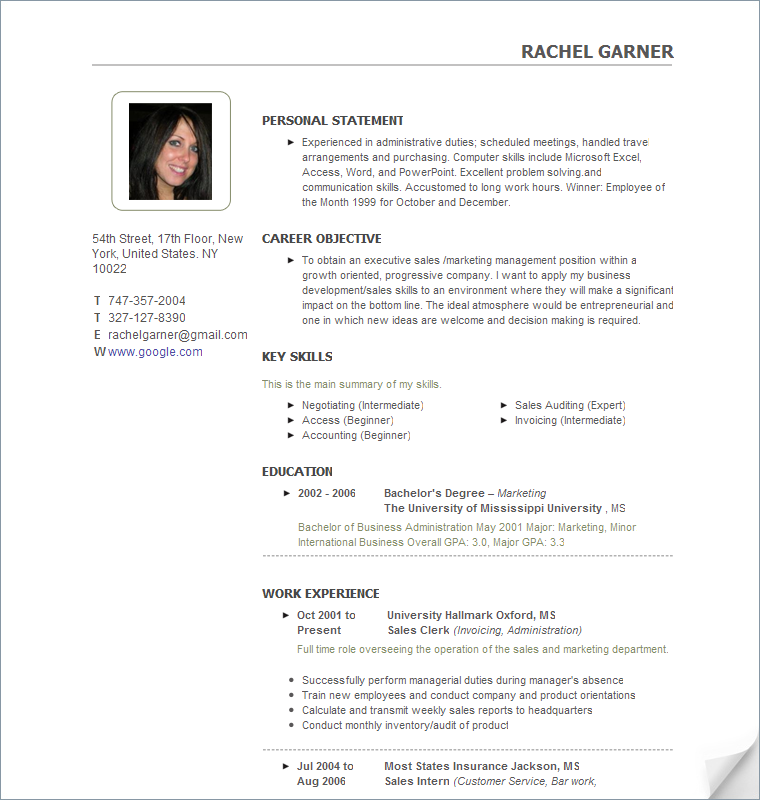 It is very unlikely you would send them your graphicly designed resume unless you are looking to relocate. 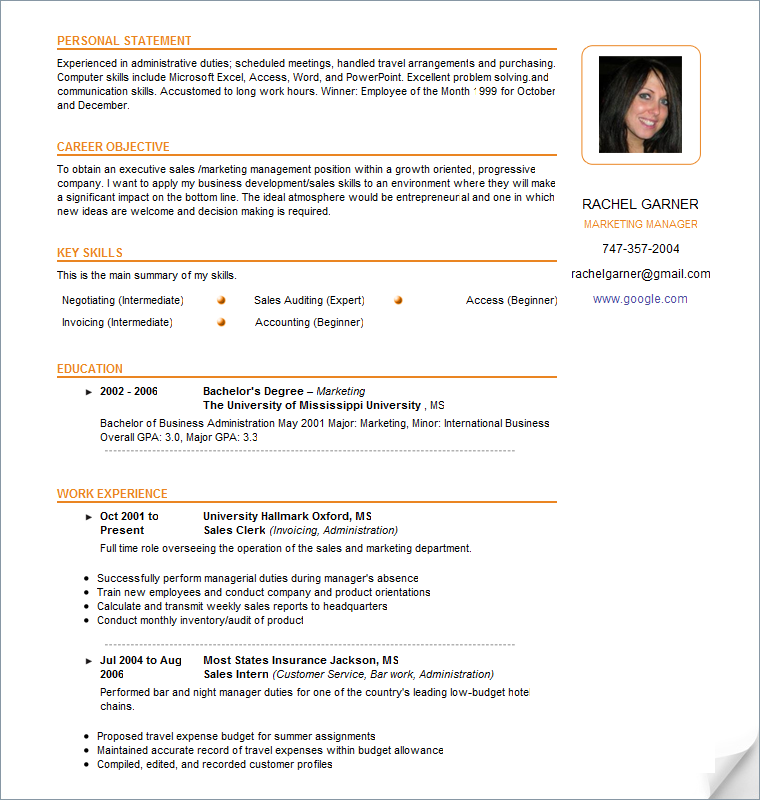 If you’d like help creating a new professional resume how about using our online resume service? It takes you through creating a resume step-by-step and you can choose from a wide range of eye-catching graphic designs. What are you waiting for? Get started today!